Have you thought about using Instagram to market your small business? You don't have to be a pro photographer or have a huge following to gain traction on the site. Beth Newitt of Handcrafted Affairs drives sales of her custom hangers and accessories for girls via Instagram, and she and her husband make their living as creatives full-time! 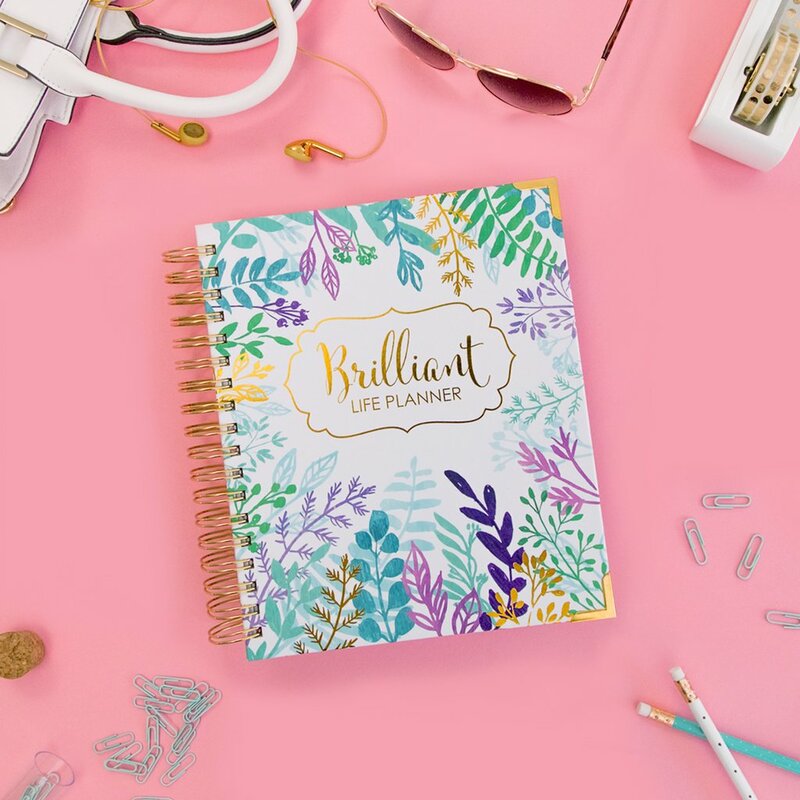 With over 6,000 sales on Etsy and over 5,800 followers on Instagram, Beth has discovered strategies that work for her and her business. She sat down with us to spill the beans, and I have to confess, I'm pretty excited to dig in and take action on her excellent advice! Pinterest may be the go-to site for bloggers to grow, but I'm convinced that Instagram is the go-to site for shop owners to do the same! Press play on the podcast player below to hear the full story. When Beth got engaged several years ago, she decided that she wanted a unique, non-cookie cutter wedding. She hopped onto Pinterest, and entered into “serious DIY mode.” One of the items Beth created for her wedding was a fancy, personalized hanger with her name spelled out for her wedding dress to hang on. 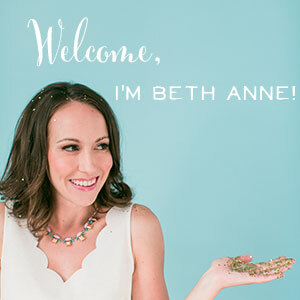 Beth had a ton of fun creating everything herself, and she received so many compliments on what she made, that she decided to try selling more handmade items to other brides. She set up her Etsy shop, Handcrafted Affairs in 2011, and has been selling beautiful, personalized hangers and other wedding accessories ever since. Beth and her husband, Jason, both make a living at home doing creative work. Jason is a painter who also has an Etsy shop. Partnering with Wedding Blogs. As a new bride herself, Beth was already familiar with many wedding blogs. She reached out to those blogs and offered discounts to other brides. She gave them a great deal early on. Beth confesses that she probably lost some money on those first sales, but she knew it was important to get sales and reviews to build up her shop's reputation early on. Customer Service + Feedback. Beth worked hard to provide excellent customer service to her first customers, and she encouraged them to leave feedback for her. She learned the ropes of working with brides (who can be quite particular!) and got feedback that served as social proof for other potential customers. Views, Favorites, + Sales. Beth knew from researching on the Etsy forums that more views, favorites, and sales in her shop would increase her SEO on Etsy and allow her listings to show up to more potential customers. Again, Beth earned those early views and sales by offering great deals to brides. SEO. Beth learned everything she could about search engine optimization, including selecting long-tail keywords and optimizing each listing with great keywords in the tags, titles, and descriptions to get found more often. 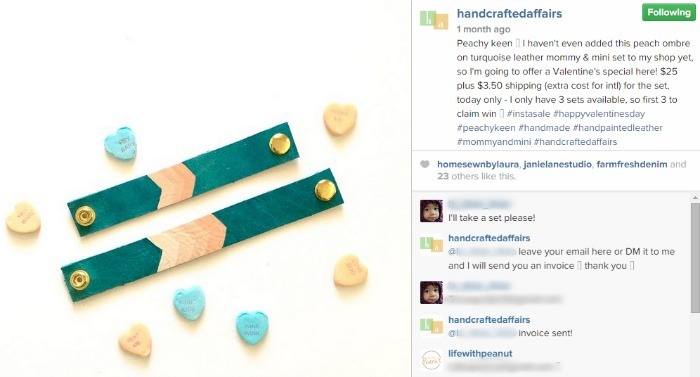 SEO is such a valuable component to a successful Etsy strategy. Our Get Found Guide to Etsy walks you through step by step how to get found in Etsy search and maximize your listings for SEO. Beth with her husband, Jason, and her daughter, Maeve. Beth doesn't use Etsy receipts for her orders, but instead creates a spreadsheet system that works for her. For each order, Beth includes the name, details about how it will be customized, the color, any gift notes to be included, and the due date for the order. Coupon Codes. Beth offers exclusive coupon codes that bloggers can share with their audience. Product Reviews. Beth sends one of her hangers, or other products to a blogger in exchange for a review. An honest review from a raving customer is very effective. Beth gets her product out to brand new eyes and earns new customers as a result. Product Exchanges. Beth will make a custom hanger with the name of a blogger's child on it, or perhaps the blog or shop's brand name on the hanger. Then that blog or shop will send one of their products to Beth. Both parties then take photos and share instagram posts talking about each others' products. They both gain exposure from reaching a new audience with their brand. Since Beth's hangers are beautiful and really highlight clothing, many shops and bloggers love to use her hanger in photos again and again. It's free marketing for Beth! Which strategies haven't worked so well? 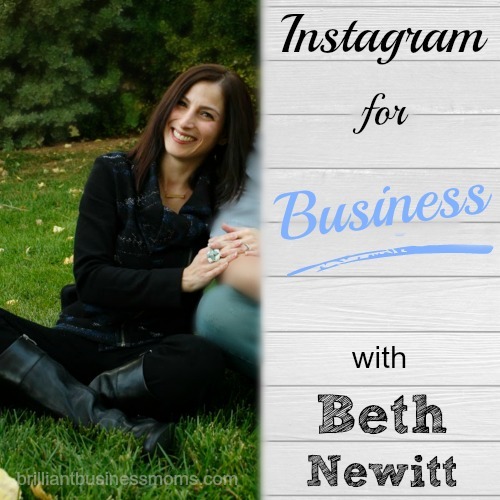 Instagram has been an incredible tool for Beth's business. From day one, Beth has used it to partner with others to grow her customer base and support the work of other creative entrepreneurs. Beth loves the community of shop owners, moms, bloggers, and entrepreneurs that she's found on Instagram. Find and Follow Creative Insta Users. When Beth first got on Instagram, the first thing she did was find other shop owners, bloggers, and lifestyle guru types that she admired, and she followed them. Reach Out. Beth sent out cold messages to about ten Instagram users she admired and that fit well with her brand and said “I really admire your shop or blog. This is what I do. I would love to send you some product if you're interested.” Some people did not respond but for the most part Beth received a resounding “yes!” that they would love to receive a personalized hanger and they'd take photos and tag her on Instagram to increase her exposure. Be Genuine. Beth felt that because her communication was genuine and they were truly shops and bloggers that she admired, that her message was well-received. Give Your Products Away. Beth then sent her products to 5-7 shops and bloggers, and they started using her hangers in their photos. Their followers would see her items and she'd gain new followers and traffic as a result. Over time, more shops and bloggers have found out about her, and now they'll often reach out to her for partnerships. Trade + Cross-Promote. Beth also trades product with other shops, as mentioned above, so they can promote each others' work. 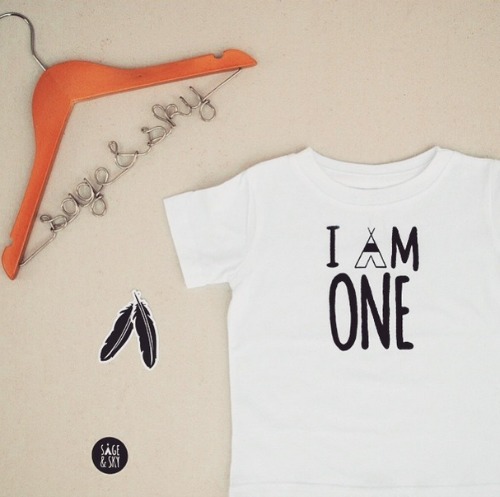 There are several great t-shirt shops on Instagram that Beth loves, so she'll send a hanger with the shop owner's child's name or their shop's name, and they'll send her a shirt. Then they each take their items and photograph them together. Beth's followers see the other shop's items. The other shop owner's followers see Beth's items, and momentum builds! Beth cross promotes with the shop, Sage and Sky. With Beth's very particular business of personalized hangers, one might assume that she simply sells them to brides and moves on. However, Beth didn't want to have a seasonal, niche business, so she thought outside the box to figure out what other customers might want a customized hanger. There are plenty of other cases where someone might want a special hanger for something ceremonious or special. One example was for clothing companies to market their products, as we discussed above. Another example is doctors for their white coat ceremonies. Beth recently fulfilled a huge order for a hospital who wanted to purchase a personalized hanger for every single one of their doctors on doctor's day. How cool is that?! Instagram has opened Beth's eyes to different markets and the possibility of reaching brand new customers. With large orders coming in, we were curious about how Beth finds the time to complete them. She said that large orders are often easier to complete, because she can batch each task and streamline her production process. She has the process down to a science at this point! Next she assembles the wire names onto the wooden hangers. Finally, she creates a packaging assembly line. 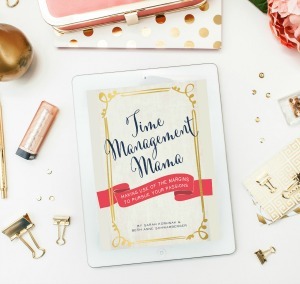 Beth offers several tips for creating and hosting great giveaways on Instagram. Follow Shops You Love and that Mesh with Your Brand. Interact, favorite, and comment on their posts. Reach Out. Send a message to those shops you'd love to work with and say, “Hey, I'm putting together a giveaway, would you be interested?” Beth says that most shops are very receptive. Keep it Cohesive. Choose items that all mesh well together. You want to ensure that your followers will be interested in the other items in the giveaway, and that the same will be true for all of the other shops participating. For example, Beth did a giveaway that was full of First Birthday Items for a little girl. The items looked great together, and clearly, someone with a little girl at home would be interested in every single item and shop. Add some Variety. No one will get excited about a giveaway that's simply 10 different t-shirts from 10 different shops. Spice up your giveaway by having a nice variety of different products that still pair well together. Giveaway Photo. Make sure you create a beautiful collage photo that displays all the items the winner of the giveaway will receive. People are encouraged to enter a giveaway much more when they can see exactly what they'll get if they win. A generic giveaway photo can work, but a collage photo of items is much more effective. Size Matters. Ensure that your giveaway is large enough to leverage the power of multiple audiences. (Such as 5 or more shops) but small enough to not overwhelm and annoy your followers. For example, Beth once participated in a giveaway with 31 shops. The process to follow each shop in order to enter got a little tedious for everyone. Beth prefers giveaways with about 10 shops. 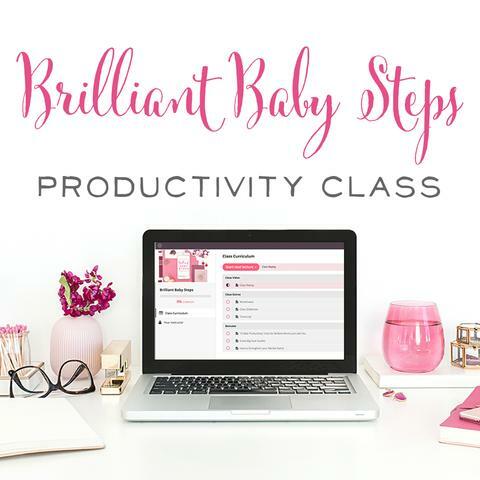 Get a group of shops and/or bloggers together. Everyone gives away their own prize, but you share the same, beautiful collage graphic (as described above.) The giveaway host will send a tag list, and every shop participating sees the shop below them and tags that shop in their photo on Instagram. Beth will post her gorgeous giveaway photo on Instagram, and she has tagged the shop below her in the photo. Her followers will see the graphic on Instagram. They like on the photo (which is their entry) then they tap on the photo which shows who was tagged in it. They tap that name and it takes them to the next shop. Once they're on the next shop's Instagram feed, they see the same giveaway graphic in that shop's feed, tap the photo to like it, then tap on the photo to see where the next shop is. Each giveaway entrant goes through this process until they get back to the first graphic they saw. At that point, they know they've completed the loop. A loop giveaway can increase your followers and get your products in front of new eyes. Ideally, all of your followers would go through and see all the shops in the giveaway. Hopefully, they'll find other great products and shops they like and may return later as a customer. Beth gave us a word of caution for loop giveaways: Expect to lose some followers after the giveaway ends. After the winner is announced, expect to lost about 10-20% of those new followers you gained from the giveaway. How many followers does Beth gain with each giveaway? Beth says that she averages about 200 new followers for each loop giveaway. Cash loop giveaways can net you thousands of followers if you participate in them. Here's how they work. A group of shops or bloggers might pull their money together and give away $800 of paypal cash or a $600 target gift card. So many people are interested in entering these giveaways that your follower numbers can skyrocket, but you'll lose many more of these followers when the giveaway ends (Beth says 50-70% of these giveaway entrants will unfollow you! ), and even those that stay aren't quality followers who will help your bottom line. The people who enter cash giveaways aren't actually interested in the shops or blogs participating – they just wanted the cash. When the giveaway is over, that winner has no deeper connection with your products or your brand. They're gone. When Beth does a giveaway, she gives the winners shop credit since her items are customized. But her giveaway winners often purchase way more than just what they won in store credit, and if they love the item, they'll come back for more later or tell their friends. Each giveaway winner becomes one more loyal customer who will spread the word about your brand and products. Beth says she could do a cash giveaway once a week and have 50,000 followers on Instagram by now, but they wouldn't be quality followers. The important thing for her is business growth via happy, loyal customers, not vanity metrics. When we called her an expert at Instagram, Beth balked at that title! She says she's still learning a ton and simply uses trial and error along with getting advice from other shops and bouncing ideas off of each other. 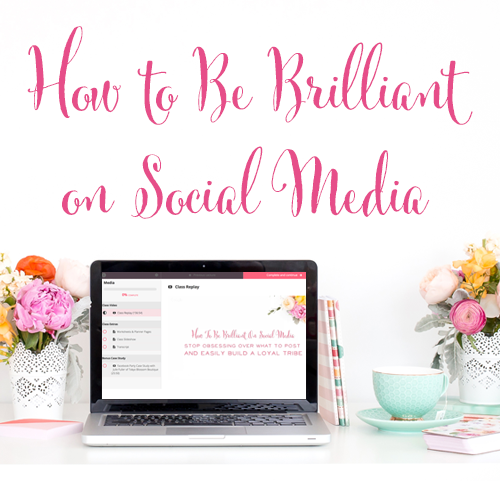 However, she has several great tips for being successful on Instagram. Make Insta-Friends. Beth highly recommends reaching out to other shops and bloggers and becoming “Insta friends”. Like and comment on their posts. Encourage them. Get to know the other creatives around you. Photo Quality Matters. As with any visual form of social media, photos are everything! Edit your photos. Play around with brightening them up, or using filters and shadows. White Backgrounds for Products. 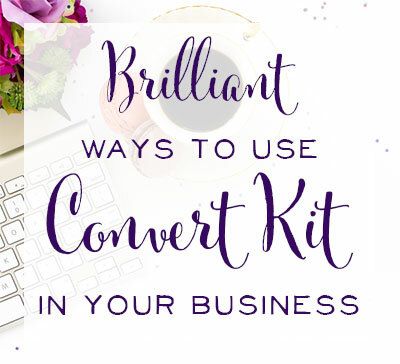 While you don't want to get boring and shoot everything on white, having a great arsenal of products on white backgrounds not only makes them pop but makes it easier to create gorgeous collage photos for giveaways. Have those white background shots at the ready. Respond to Comments. Beth tries to respond to all of her comments on Instagram even if it's just with an emoticon. She's a person – not just a company. That ability to know, like and trust her is what makes people want to buy from Beth! Comment on Others' Posts. Beth makes a point of going through and commenting on other people's photos in a genuine way. If sees something beautiful she compliments it. If she sees something interesting, she asks a question about it. Many times the other people commenting on that post will check you out, see what you do, like what they see, and follow you simply because you chose to be active and interesting on Instagram. Hashtags. Beth search hashtags of things that interested her, such as handmade or motherhood-related hashtags. Organically. By simply being active on Instagram, when Beth sees something she likes, she'll click on feed, follow it if she's interested, and then that leads her to other interesting people that Instagram user is following, and the chain keeps going! Friends. In the beginning, Beth followed her friends and then discovered what interesting people they were following. Customers. One of the shops Beth first discovered on Insta was because the shop owner was a customer of hers. Her shop is mommasaidt's and she posted about Beth and the hanger she loved from her. They're good Instagram friends now! Beth has a Love/Hate Relationship with Etsy. They're fantastic in terms of giving her wedding traffic, but Etsy takes a fair amount of fees and there's fierce competition on the site. 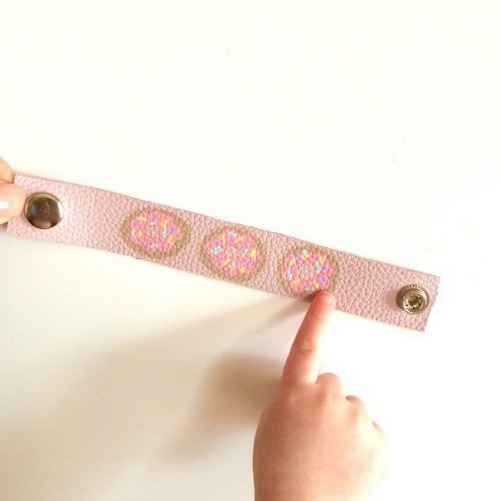 Recently, Beth decided to branch out and focus on products for little girls and their mothers. She creates toddler fanny packs, called park packs (they are adorable!) and mom/daughter bracelet sets. Beth wanted some separation between her wedding-focused Etsy shop and her new products, so she opened a StoreEnvy shop, and she pushes all her traffic from Instagram to come there instead of to Etsy. Beth is using it as an experiment to see how much traffic she's pushing on her own versus the traffic she gets from Etsy search. StoreEnvy doesn't take fees unless someone finds you through their marketplace (in that case it's a 10% fee) but if you send customers there via email, Instagram, or other forms of social media, you only pay the payment processing fees for that customer. Beth loves using flash sales to sell items directly on Instagram. Selling on Instagram? How does that even work? People can comment on the photo with the email tied to their paypal account, and Beth can send them an invoice directly through Paypal. For example, Beth made Mommy and Me turquoise leather bracelets, but she only had enough turquoise leather for three sets. On Valentine's Day she posted a flash sale, saying, “first 3 paypal emails below will claim.” She quickly sold all 3 sets. What if someone doesn't want to post their paypal email for the public to see? You can comment on the photo and say, “I will DM you my email” and then they send their email via direct message on Instagram. This way, they can still participate but they feel more secure about the transaction. Not only can Beth send her customers invoices via Paypal, she can print the shipping labels through the interface also. Beth made a cute little piggy bracelet, but there was a defect in the leather so she said “Sale on this – 50% off because there's a nick in the leather) within 10 minutes Beth had two customers who wanted it. 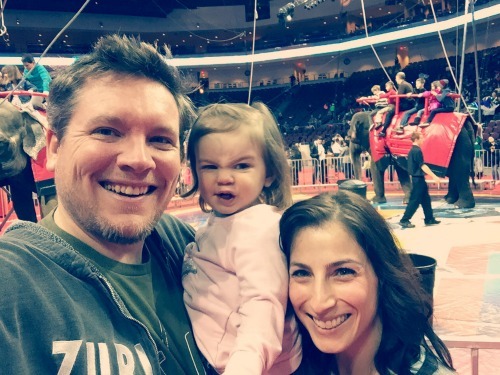 Beth admits that as a first-time mom with a 20 month old daughter, everything is a cute, adorable mom moment! Tune in to hear about Beth's little photo-bomber and her latest obsession. Beth dropped us a line to shaare even more great advice on Insta! She listed her favorite apps and tools for making the most of the site. Rhonna Designs – Great for adding text, badges, etc to your photos. Stylish. Stay in Touch with Beth!